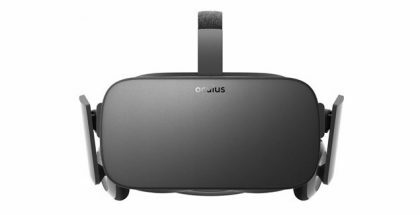 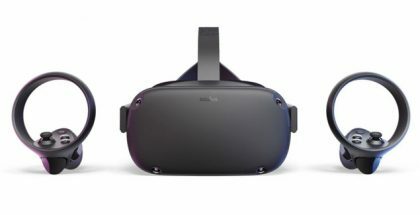 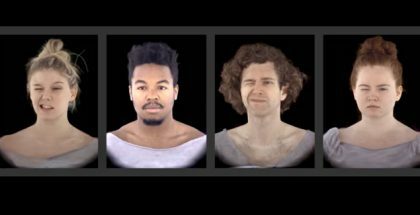 After nearly five years, the long-running legal battle between Bethesda Softworks parent company ZeniMax Media and Oculus’ parent company, Facebook, over the VR technology developed the Oculus Rift headset has finally come to an end. 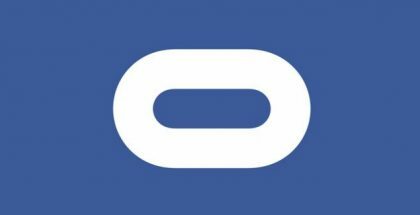 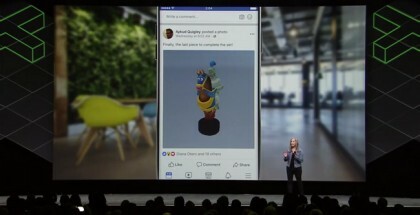 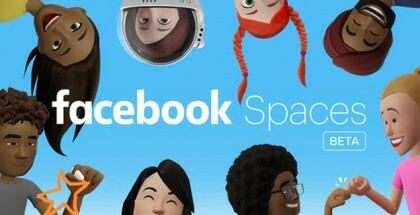 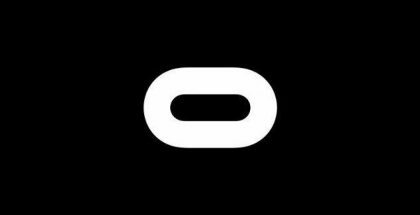 Oculus’ parent-company Facebook has announced that its F8 annual developer conference is set to take place on April 30th-May 1st of next year, and many are speculating that this will be when the company launches its highly-anticipated Oculus Quest. 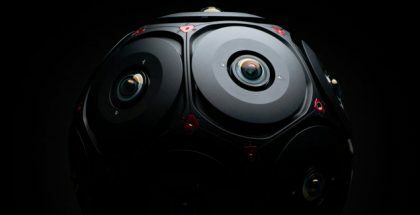 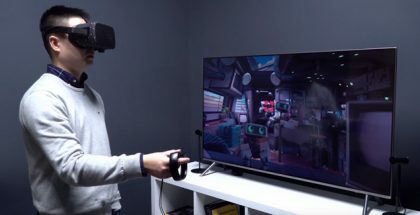 At Oculus Connect 5 yesterday, the company’ s annual developer conference, Oculus’ parent-company Facebook and RED revealed a first-look at their 360-degree VR camera, called Manifold, which can capture 8K immersive video content at 60 fps simultaneously in raw format.